When you travel all the time, you get used to a variety of processes you must go through in order to get permissions to enter other countries. Long-term visas, short-term visas, no visas but some papers to fill out, etc. Even though I never had any problems when entering the countries I travel to, it turns out that there may be unpleasant restrictions. On the bright side, there are official ways to evade them. While in Toronto, I became friends with a nice guy, who enjoys traveling almost as much as I do. Unfortunately, not all travel options are available to him. He is a Canadian citizen, who likes visiting the United States, which is luckily just around the corner. Unfortunately, due to some problems, he was denied entry to the country. I did my homework and read up on the various reasons you could be denied entry. His is very simple. My friend managed to overstay the permitted period the last time he visited the US (I bet his reason was very legit and it had long blonde hair). Now, the authorities don’t want to see him coming to the country. Unfortunately, they didn’t give my friend a chance to explain the reasons for his overstay. The next time he tried to enter the country, he was denied. We found out that there is a chance for him to evade this restriction by getting a US Entry Waiver. 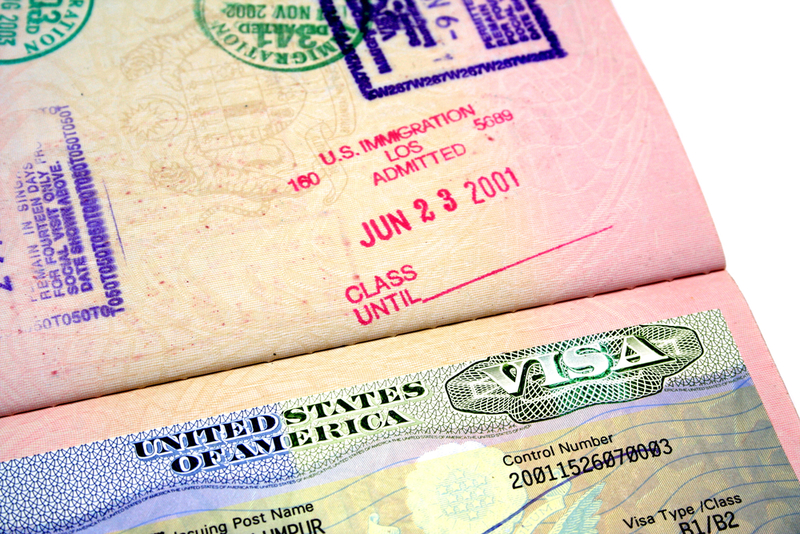 This document allows a person to enter the country regardless of the previous restriction. Unfortunately, it’s a rather long process, which can take up to a year. It involves collecting an impressive number of documents and filing them at a land border port of entry. Since the process is awfully long, being denied the US Entry Waiver just because you made a mistake filling out the documents or missing one of them is disastrous. So we ended up looking for a company that deals with this stuff. We found a few suitable options but it would be great to hear your recommendations. If anyone faced such a problem before, please let me know whom to call. Maybe you have some smart tips for people getting a US Entry Waiver. Thanks in advance to everybody!